Perfect for concealed carry, your Beretta Cheetah will preform in a variety of defensive situations. It’s reliable, accurate, and relatively powerful for its streamlined size. 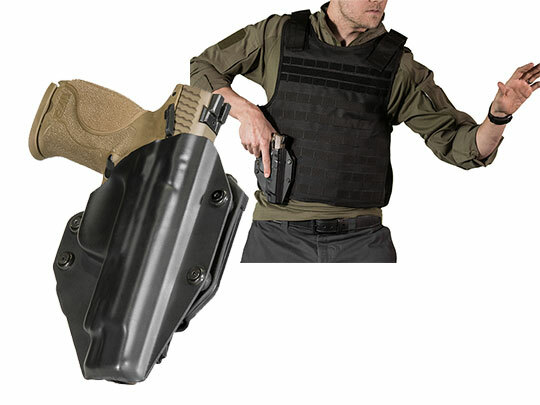 Provide your handgun with the Beretta Cheetah holster that it rightfully deserves. 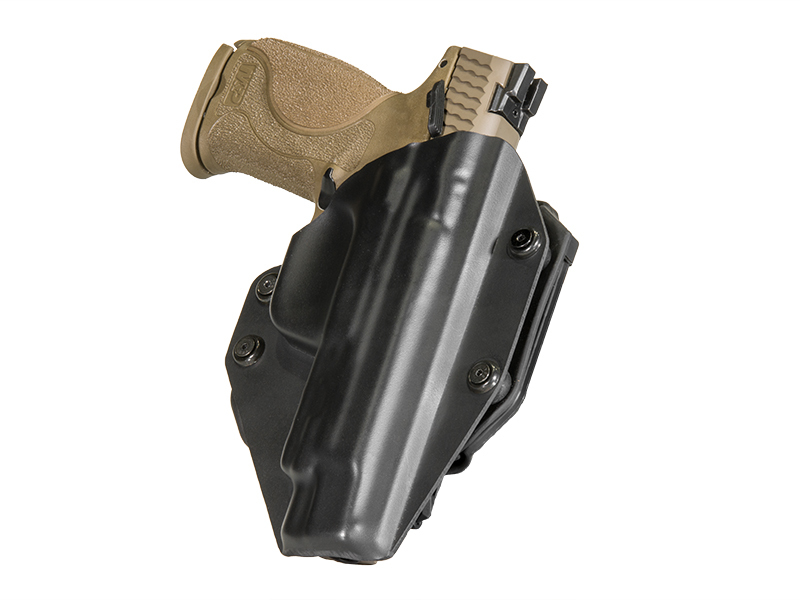 Our Beretta Cheetah concealed carry holsters have evolved to meet the needs of concealed carriers across the nation. 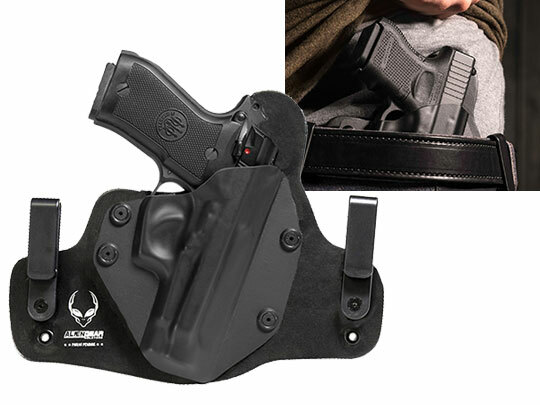 As a product of innovation, the Cloak Tuck 3.0 inside the waistband holster will keep your Beretta Cheetah concealed, while providing you with hours of comfort. A cushy layer of neoprene gently forms to your side, while the flexible ‘wings’ of the Cloak Tuck 3.0 curve to your waistline. 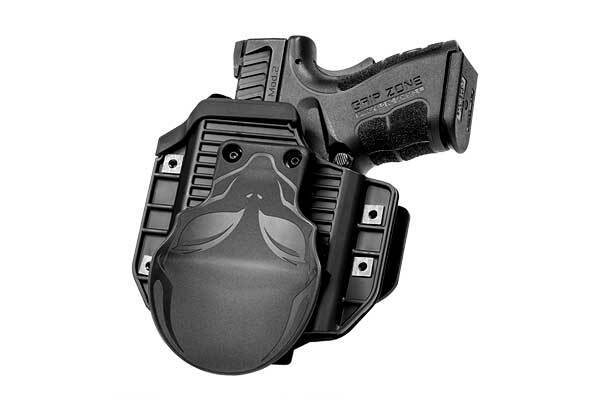 Some say they forget they’re wearing their Alien Gear Holster until they need it. To protect your Beretta Cheetah IWB holster from scuffs and scrapes, we’ve designed our holster shells to cover the entire front of your gun. 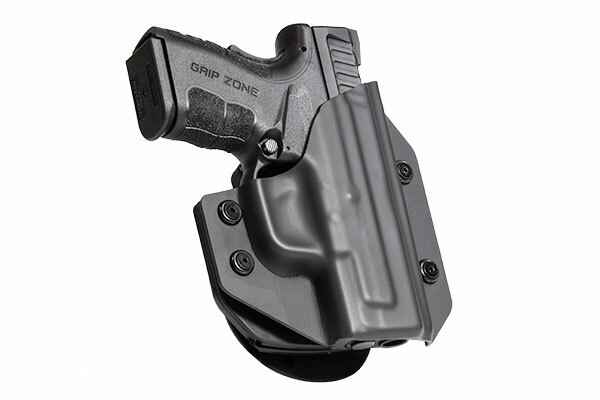 These molded holster shells, can also be tightened or loosened to match the draw you desire. The Cloak Tuck Series, including the leather-based Cloak Tuck original, can be customized to suit your specific concealed carry needs. By relocating the clips provided, you can easily adjust your cant (angle) and ride height. 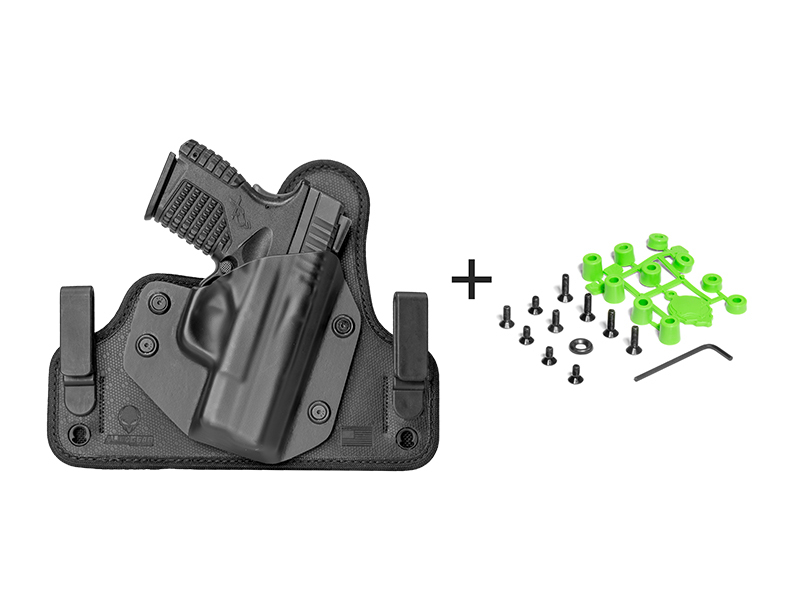 This simple tweak will allow you to position your cheetah holster where you’d like it. If you’d prefer to carry your Beretta Cheetah in a fine leather holster, we offer two that will perfectly accommodate your pistol. Our Beretta Cheetah OWB holster attaches to your belt, providing you with a comfortable and sturdy everyday carry. 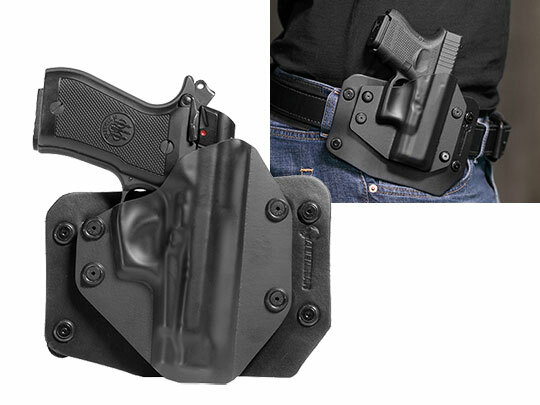 We also offer the Beretta Cheetah inside the waistband holster if you’d prefer to conceal with your leather holster. We believe that every Alien Gear Holster is superior in quality and value, which is why we back each one with our Iron-Clad Triple Guarantee. This promise includes a 30-Day Test Drive, free shell trades for life, and a Forever Warranty.